Enchanting afternoons and fabulous evenings. A cocktail in the clouds or a dinner served in the most exclusive surroundings of Venice. All the fascination of the Grand Canal and the magic of Venice. Elegant reflections, persuasive aromas, brilliant colours and exclusive tastes. 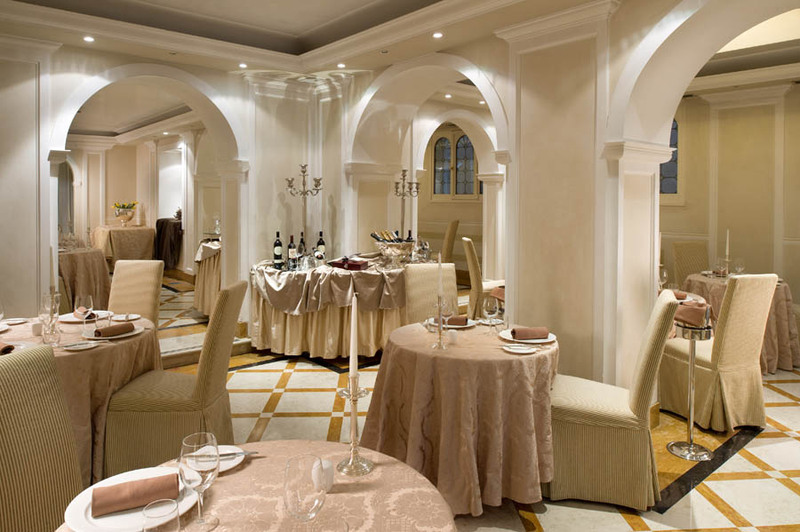 These are the elements which characterise our restaurant ‘La Cupola’, a jewel in style both the venue and the atmosphere and the harmonies of the menus proposed by our Chef, inspired by the traditions of Venetian cuisine with genuine ingredients but with an innovative and original touch. The distinguished and welcoming atmosphere, the refined cuisine will surround and overwhelm you, transforming your ‘being at table’ into an exceptional moment. You will be welcomed and seated with warmth and friendliness, and competently advised in your choices. 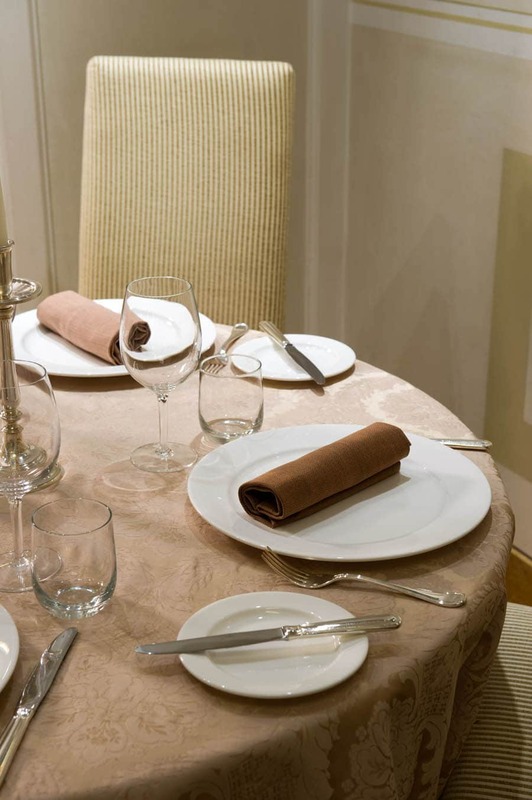 Dishes of the typical Venetian, Italian and international cuisine will be served with elegant simplicity. 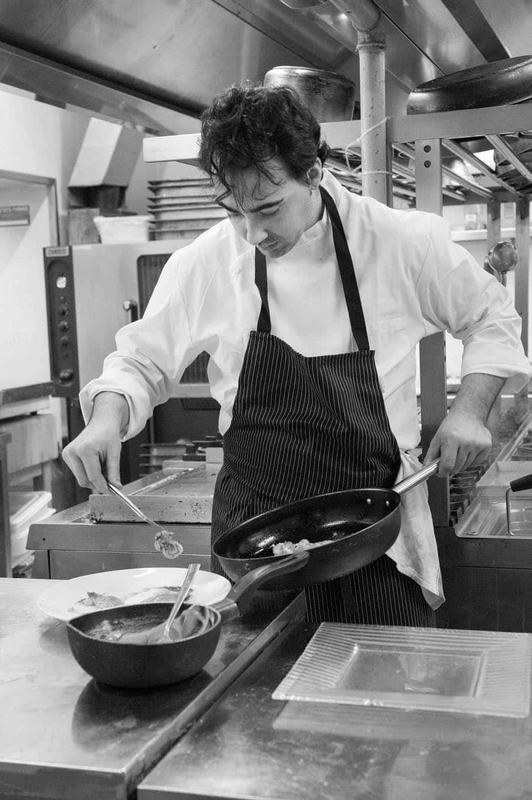 Both refinement and genuineness are most important to us in our dishes, as well as accompanying them with an exclusive choice of wines. Our Maitre Filippo Nocerino will be at your disposition for your requests and advice. 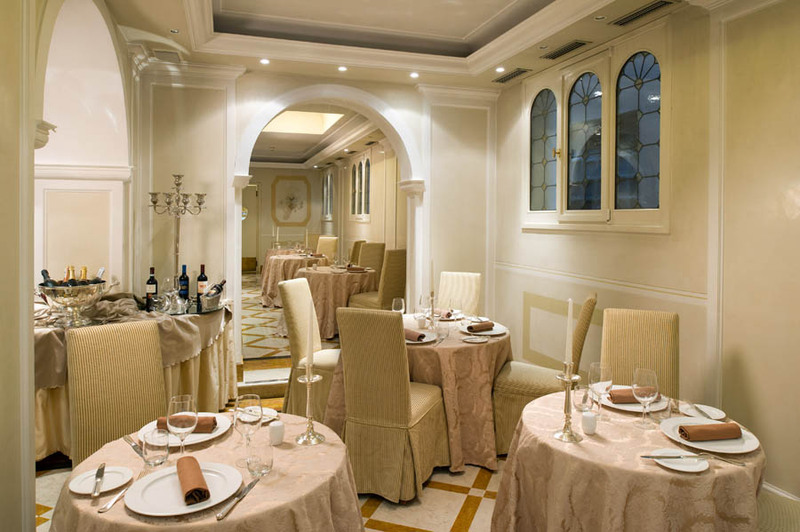 An ideal place for your celebrations or for a simple romantic evening in Venice, our restaurant ‘La Cupola’ will satisfy every expectation and your palate!